 Maysie joined DG Law in 2016 on a part-time basis and became a full-time member of the team in 2018. 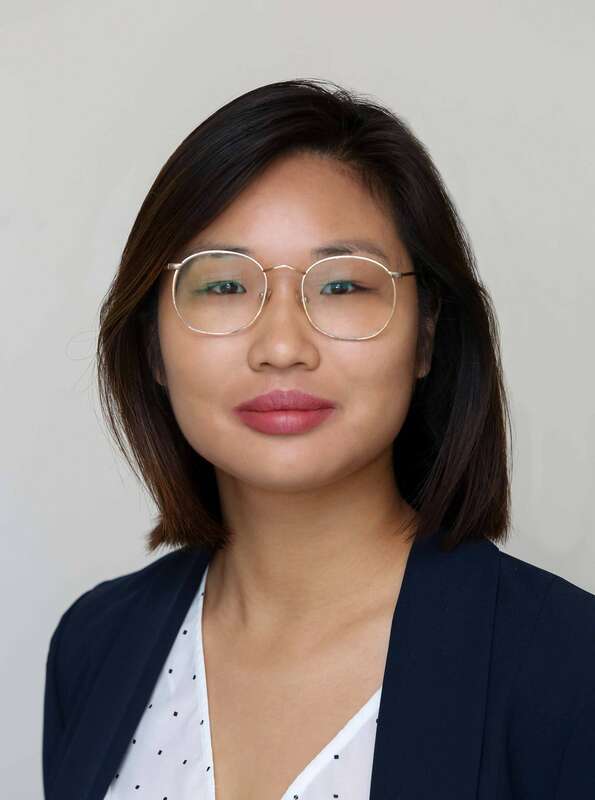 She recently completed a Bachelor of Laws and Bachelor of Arts conjoint at the University of Auckland and is now studying for her professional qualifications. Maysie works closely with Crissina, David and Kelly on estate administration matters. She assists with the day to day handling of estate and trust files and the drafting of applications for probate and letters of administration.